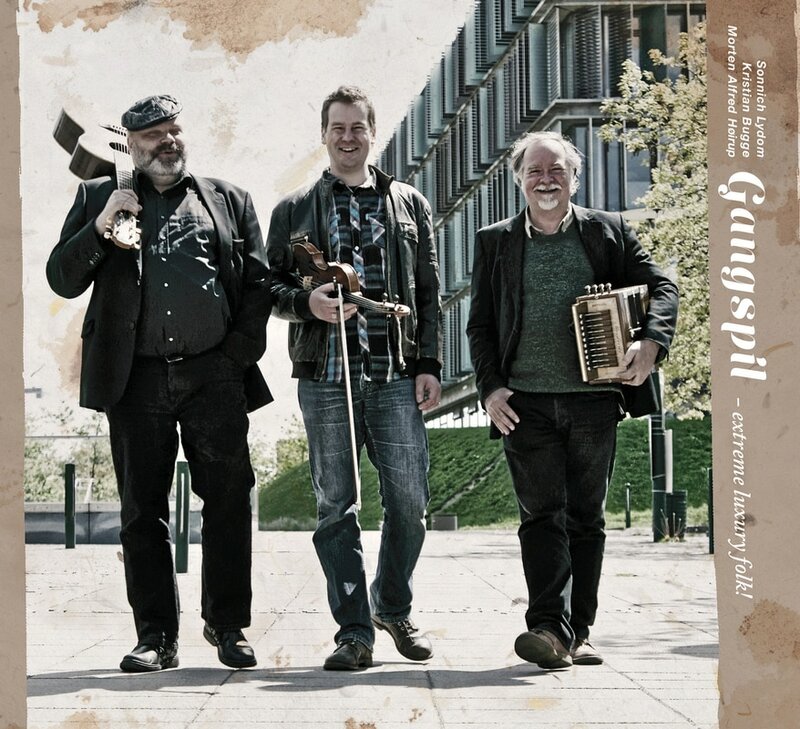 The first CD under the name of "Gangspil" was recorded as a trio with guitarist Morten Alfred Høirup whit whom we've also toured intensively for about four years. Right now we're preparing for our second CD and that is going to showcase what Gangspil will be in the future. Three of Denmark’s leading folk musicians take you along on a tour around the music traditions of their home country! "The group released their first album as, ”Gangspil”, in the summer of 2015! The U.S. release took place at the great Festival of American Fiddle Tunes in Port Townsend, WA during the first week of July. The Danish/European release was celebrated at the Tønder Festival in Southern Denmark in the last weekend of August." The title, Gangspil is a maritime word, which in English means Capstan. It is also the name of a tune from Fanø, a small island off the west coast of Denmark, where the traditional music is still very much alive. You can hear the tune on our first CD. "This is a broad view of the Danish tradition, full of interesting twists and turns, perfectly played and thoroughly enjoyable." A word from the musicians ..